Ready to rise from baking newbie to MVP? 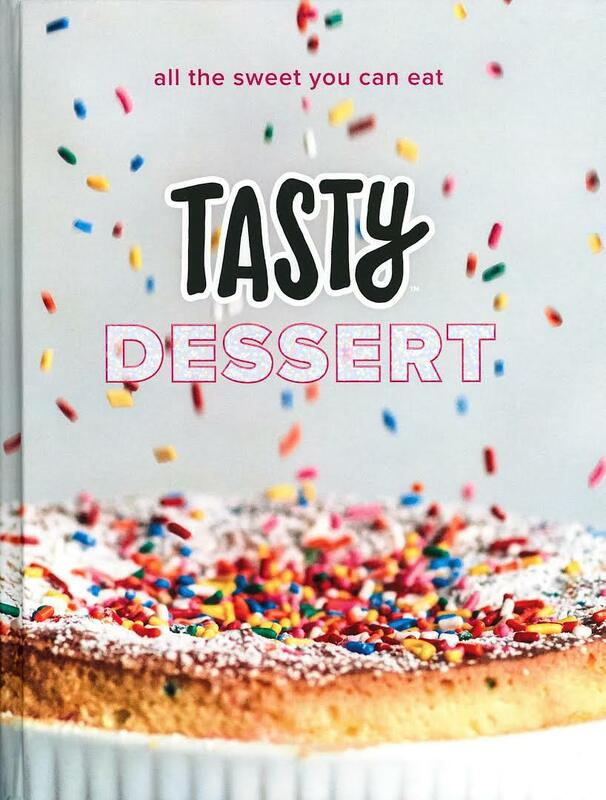 Tasty gives you the low-down on basics, from building a fuss-free pantry to mastering 70+ easy-as-pie desserts —both new hits and old favorites. You’ll stuff, layer, frost, and meringue your way to the cherry on top of pretty much every meal. If Confetti Birthday Souffl é, No-Bake 16-Layer S’mores Cake, and Sour Cherry Fritters don’t ﬂ oat your boat (are you feeling ok? ), here are 75 recipes for any hankering, mood, or occasion, whether you’re jonesing for a sugar adventure with friends or having a late-night dessert emergency. Just don’t forget to save a piece of it for yourself. Episode Discussion - 13x20: "All You Can Eat"